Having a kitten shipped via the airlines is a common concern of many clients. As a breeder that has been doing so for 15+ years, I no longer have these concerns, but I do understand them so I thought I would take a few minutes to explain the procedure and hopefully put these concerns to rest. 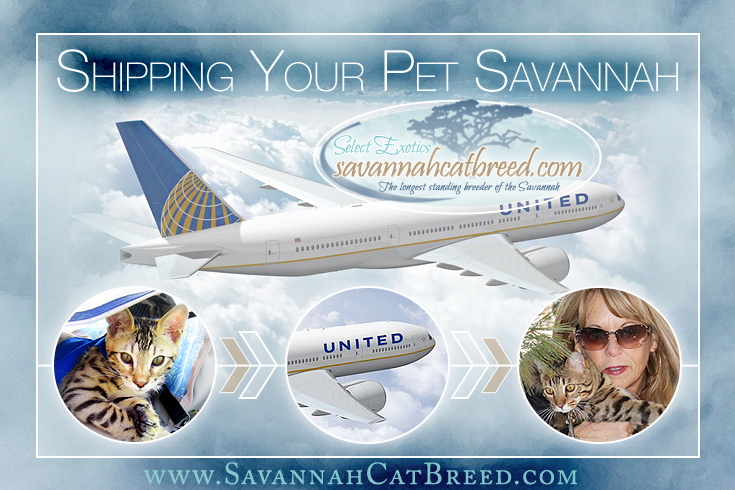 In order to ship a savannah kitten the airlines require a health certificate issued by a vet within 10 days of travel. Essentially this certificate is a confirmation that the kitten is healthy. 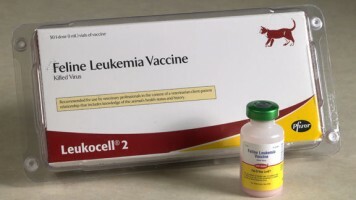 Some airlines will also require an acclimation statement from the vet, stating that the animal can be exposed to temperatures in a given range for short periods of time. The airlines require that the animal NOT be sedated, as their balance and equilibrium is altered under sedation which can be dangerous when the kennel is moved. There is also concern that the increased altitude pressure can cause respiratory and cardiovascular problems with animals that have been sedated. Depending on the airline and the airport, kittens are either checked in, as well as picked up, from either the baggage claim office in the passenger terminal or the cargo facility office located within a few miles of the passenger terminal. Kittens are checked in approximately two hours prior to the flight and are generally available to be picked up within 30-45 minutes of arrival. After being checked in, pets are kept in an area that is temperature controlled until it is time for them to be loaded onto the plane. Many airlines transport pets to and from the plane in heated/air conditioned vans. The airlines that do not have this option will not ship pets if the temperature is below 25 degrees or above 85 degrees. Once on the plane, pets travel in a space below the passenger cabin that is also pressurized and temperature controlled. Some people worry that being shipped is too traumatic of an experience for the kittens. At Select Exotics, we do all we can to make this transition as low stress as possible. Carriers are lined with a thick layer of absorbent bedding for comfort, as well as to absorb any accidents that may happen while in the carrier. It is very rare for a kitten to relieve themselves while in the carrier, though it does happen on occasion. We also crumple up a mass of paper towels and put a thick layer of them in the carrier. This gives kittens the ability to burrow into them for a little extra warmth, as well as gives them a ‘hiding place’ to feel a little more safe and secluded during their trip. Upon arrival most kittens seem relieved to see people- something familiar. It is a good idea to take some baby wet wipes and a towel with you to pick your kitten up, especially if you have a long ride home. If your kitten is one of the few that relieved themselves in the carrier, you and your new kitten will appreciate a quick wet wipe bath and having a towel to switch out for the soiled bedding in the carrier. If it is a quick trip home, I would suggest leaving the kitten in its carrier until you get home. If it will be a longer drive you may want to let the kitten out in the car, before you get on the road to stretch its legs. Play it by ear though. Some kittens will be a bit shook up by all the change taking place and may be more comfortable left in the carrier. Once you get home with your kitten, we recommend starting in a very small room. The master bathroom is ideal because there usually isn’t much for them to hide behind or under. This will force them to come out of their shell and explore quicker than they would if they were in an area that they could hide under a bed or behind a dresser. We send a teaser toy, two cans of wet food and a small bag of dry food attached to the carrier. Locate the toy and coax your kitten out of the carrier with the toy. Playtime is the fastest way to quell your kitten’s fears of a new environment and win their heart. Starting them in a small area will make them feel safer and more at ease. Too large of an area will cause sensory overload and make the acclimation process take longer. Some people feel that driving a kitten causes less stress than shipping your Savannah kitten. It has been my experience that it is not how they get from our home to yours that causes the most stress, but rather the change of environment and leaving their siblings. Kittens picked up and driven a few hours away go through the same process as those that have to be flown to their new home. Most handle the transition quite well and within a few days will be acting like they were born there. However, some will take leaving their siblings and their human family they knew harder and it will take them an extra couple of days to settle in- whether they flew or were driven to their new home. 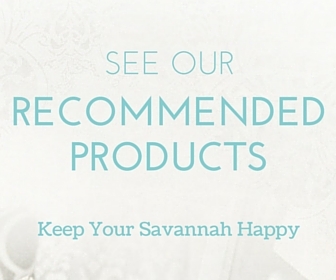 Shipping your Savannah cat has not been proven to cause any more problems than driving. We always enjoy having the opportunity to meet our clients in person and show off our facility and amazing Savannahs, but picking their kitten up isn’t often an option for most clients. If you are one of those, rest assured that your new family member will be well taken care of during its journey to join your family. If you have further questions about the shipping process feel free to ask! Hi I live in the uk and was wondering if you are able to ship an f2 Savannah kitten to the uk and if so how much is shipping costs. The kitten would be a family pet with a domestic cat that has a very gentle nature. Yes Karen, we are able to ship kittens to the UK. Please visit the International Sales page, located in the Kittens Available navigation menu, to read about the details of what is involved and the approximate cost. I would be happy to answer any further questions you may have after reading through the page! Thank you for your interest. I am impressed with your credentials and am interested in purchasing one or two of your cats. My problem is that I like in Kuala Lumpur, Malaysia and am not sure if they can be shipped here as the flight is around 20hrs …without holdups or delays in cargo terminals ..I would not like the animal to be subjected to delays that must be avoided at all costs. Continental do not fly to Malaysia and I would like to know if there is another airline and the costs of shipping to Malaysia.